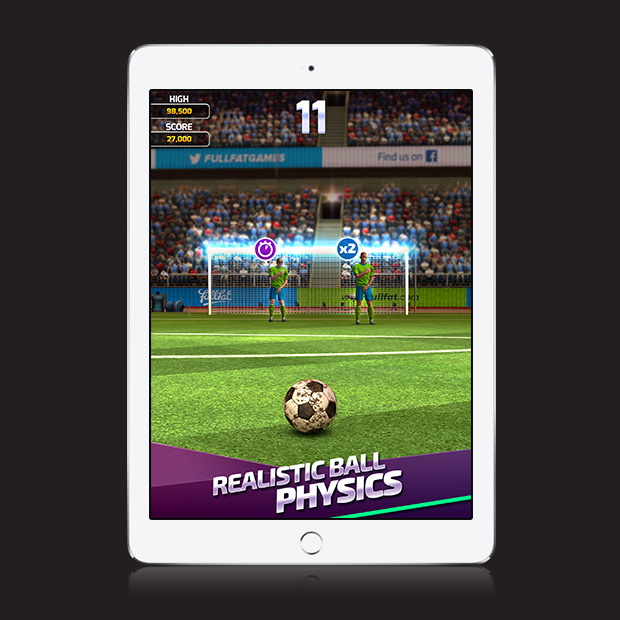 Play football with ultimate control and realistic ball physics. New 2017 design with incredible graphics. 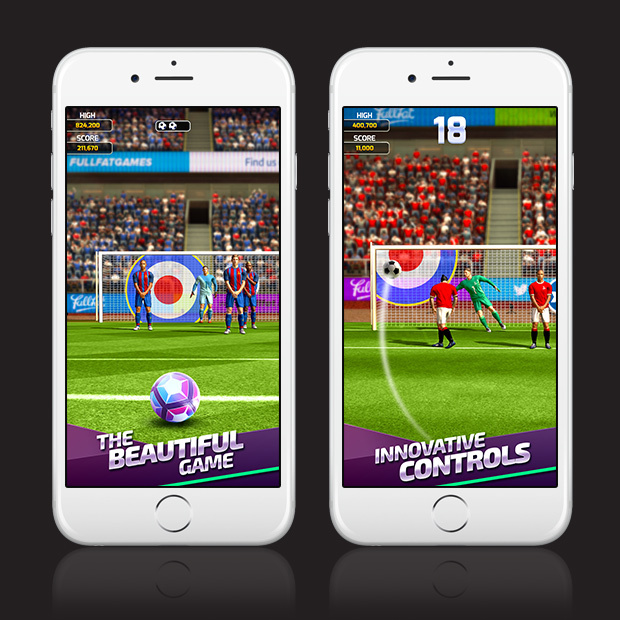 Five addictive game modes including nail-biting free kicks, arcade style target practice, and showing off your football skills in the crossbar challenge. The beautiful game is more dazzling than ever with all new graphics and state-of-the-art special effects, including depth of field and bloom. 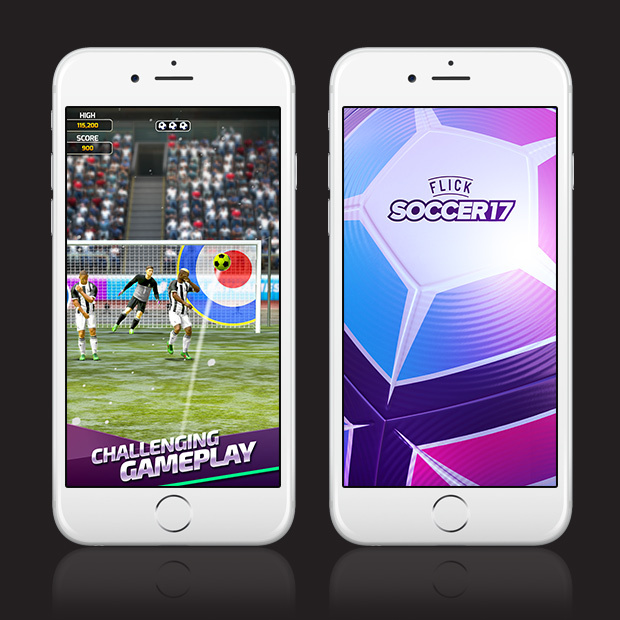 New 2017 design, new players and pitches, different times of day, weather conditions including rain and snow, new classic and pro footballs, even more player kits and animations.